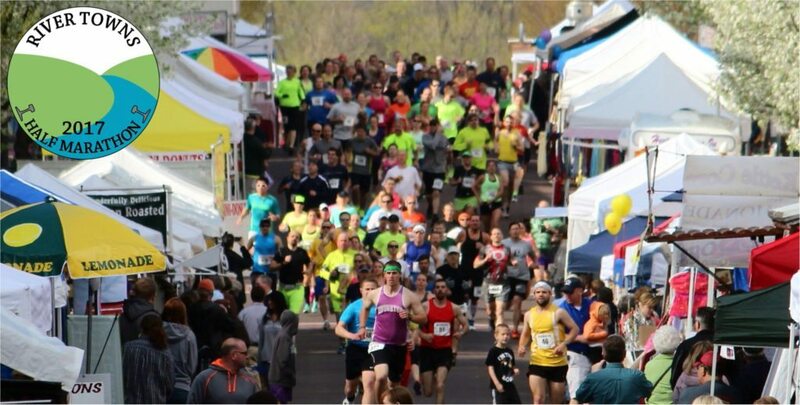 Come to Danville, PA to celebrate spring with the 10th running of the Montour Area Recreation Commission’s River Towns Half-Marathon and the Danville Business Alliance’s Spring Fling! Enjoy a morning of racing through some of the prettiest river valley scenery that central Pennsylvania has to offer, then spend the afternoon in Danville browsing the food, arts and crafts offered by roughly 200 regional vendors and Mill Street shops. There’s so much to do, plan to make a weekend of it!